What Makes NoCord VPS So Different? 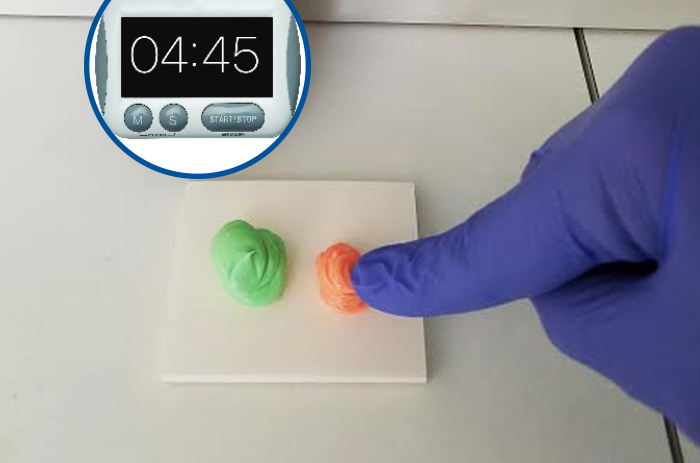 NoCord VPS integrates retraction and hemostasis in a one-step technique. 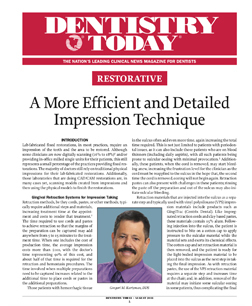 Finally, a VPS Material that integrates retraction and hemostasis in a one-step technique. 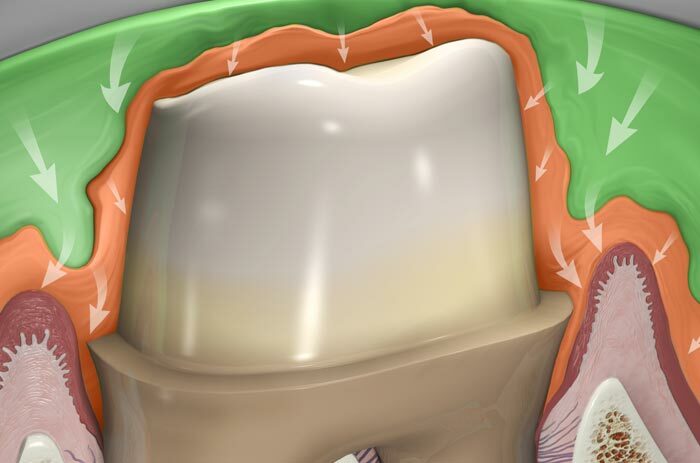 The first and only, all-in-one system that retracts gingiva and controls bleeding! NoCord VPS delivers an impression with the same accuracy and dimensional stability you expect, using the same technique you prefer. Introducing Centrix NoCord™ VPS! A revolutionary One-Step, Self-Retracting Impressioning System designed specifically for the wash and tray technique. 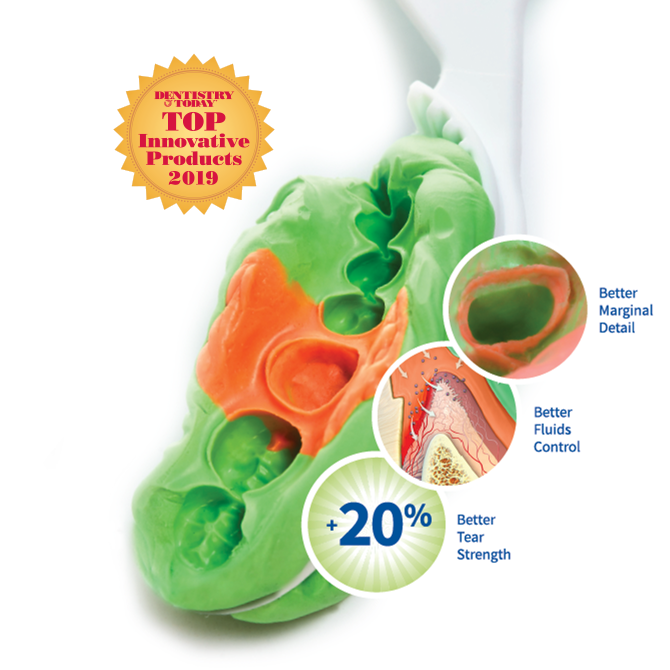 NoCord™ Wash and NoCord™ MegaBody® Tray Materials are uniquely designed to produce highly accurate dental impressions without the need for retraction cords and pastes. NoCord Wash is the first wash material to incorporate a hemostatic agent to control bleeding and fluid flows. 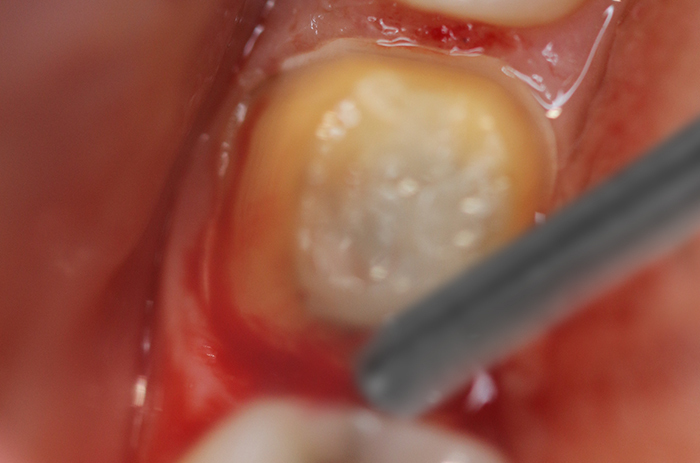 The unique NoCord MegaBody Tray Material is 'stiffer' to drive the wash into the sulcus to displace gingiva and completely capture prep margins with NoCord Wash Material. 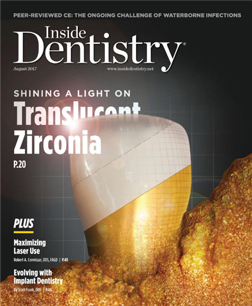 All-in-one system that retracts, controls bleeding and takes a clear, final impression. 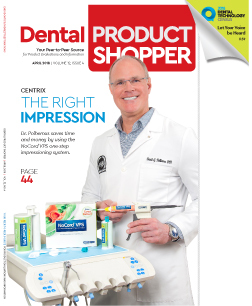 Eliminates the time and costs to use retraction cord or paste and to apply an astringent. Clear, accurate, detailed margins with excellent dimensional stability. Independent evaluation and test results show that NoCord VPS exceeds ISO standards and is equivalent to leading VPS brands1. 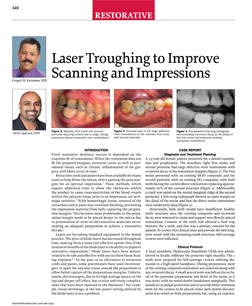 Precise fit restorations, no adjustment needed. Bleed each cartridge prior to attaching SuperMixer ™ nozzle to insure proper mix of both materials. Rinse and dry prepped teeth. 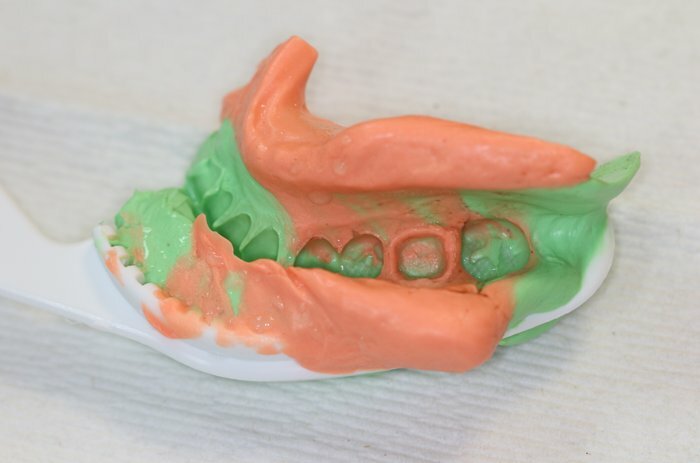 Fill impression tray with NoCord MegaBody™ Tray Material. A walled dual arch or full arch tray is recommended. 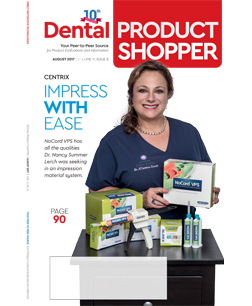 Syringe NoCord™ Wash Material into sulcus, generously cover prep and adjacent teeth. NoCord VPS gently displaces gingiva from around the tooth, creating sufficient space for NoCord Wash to completely capture margin detail. NoCord Wash contains 15% alum to constrict capillary oozing, control bleeding, and displace gingival crevicular fluids. If using 'time check beads', verify full set. Remove from mouth at 4:45 minutes. 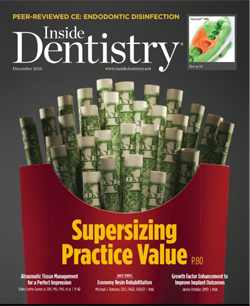 As a general practitioner running a busy practice, it requires predictable and reliable materials to reduce the length of production time and improve the predictability of the treatments. 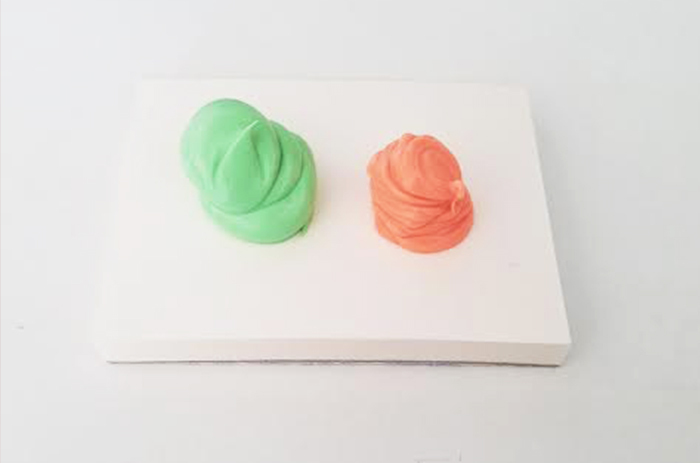 NoCord VPS is a great advancement in impression materials. 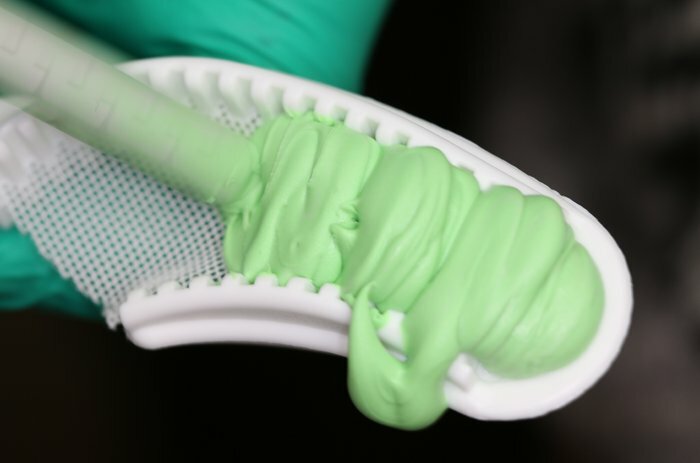 With excellent stability and high fidelity it is my go to impression material for all prosthetic restorations from veneers to dental implants. 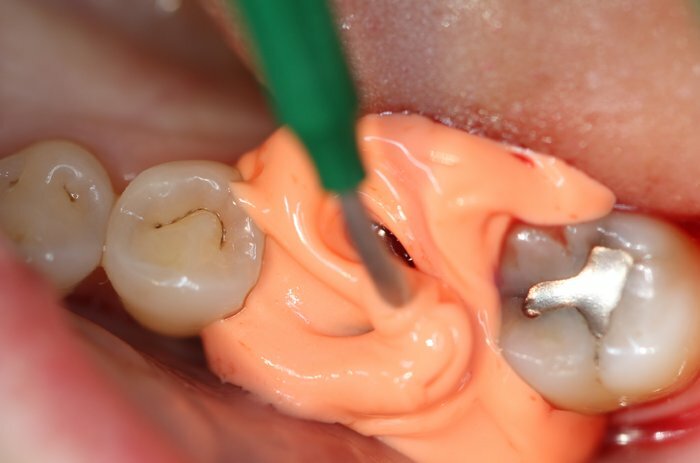 The added astringent gives me the comfort that even in the most difficult cases I can capture all marginal details of the preparation, reducing chair-time, avoid retakes and multiple try-in appointments. 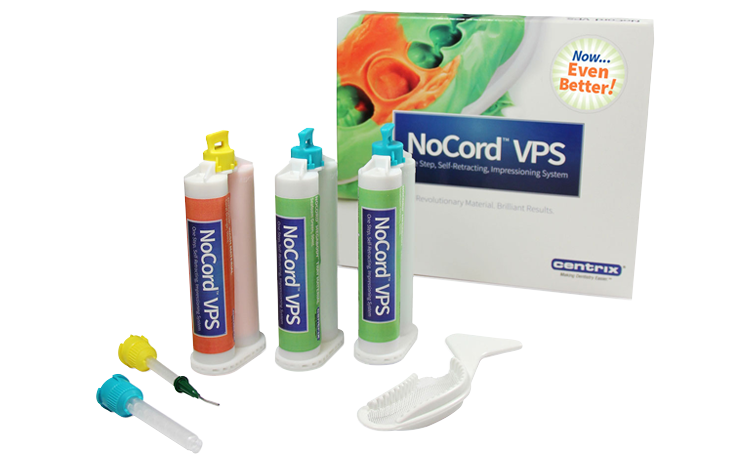 NoCord VPS is my go-to material for patients with thin gingival tissue where packing cord could cause tissue damage or gingival recession. NoCord VPS is a great choice for patients who have had LNAP or other periodontal procedure within the last year where you do not want to disturb the maturing gingival attachment but there is a need get an accurate impression to fabricate a crown. What is the NoCord VPS One-step, Self-retracting Impressioning System? NoCord VPS is a unique impressioning system that makes impression taking easier, more predictable and assured. 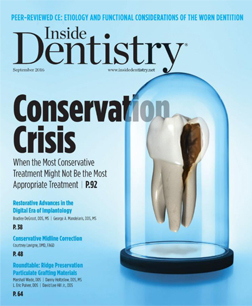 It's designed to take impressions without separate gingival retraction and hemostatic control steps. 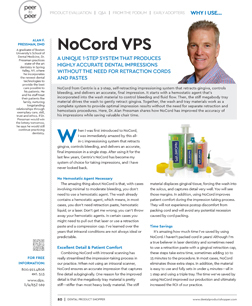 NoCord VPS system consists of the NoCord Wash and NoCord MegaBody Tray Materials and all the needed accessories, including Centrix's 3.n.One™ Impression Dual Arch Trays, SuperMixer high-efficiency less waste mixing nozzles, and tips. Can NoCord MegaBody Tray Material be used with other wash materials? Which materials should not come in contact with NoCord VPS and will affect product and procedure performance? Which technique should be used with the NoCord VPS System? There's no need to learn a new procedure, simply use your traditional wash and tray technique. Which steps are eliminated from a wash and tray technique when the NoCord VPS System is used? Can NoCord Wash Material be used with other tray materials? In which types of clinical or patient cases can the NoCord VPS system be used?